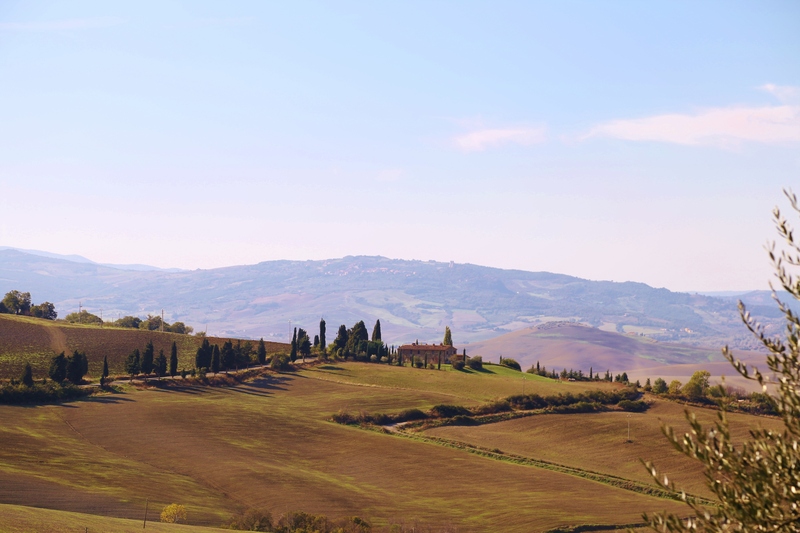 Yes, by the way, we at Scuola Toscana like to go out of the city, and let you see the many beautiful places all over Tuscany. In summer, the beaches, in winter, the cities, in fall, the countryside. One of the advantages of Florence is that you are in the country in just 20 minutes by public bus ! 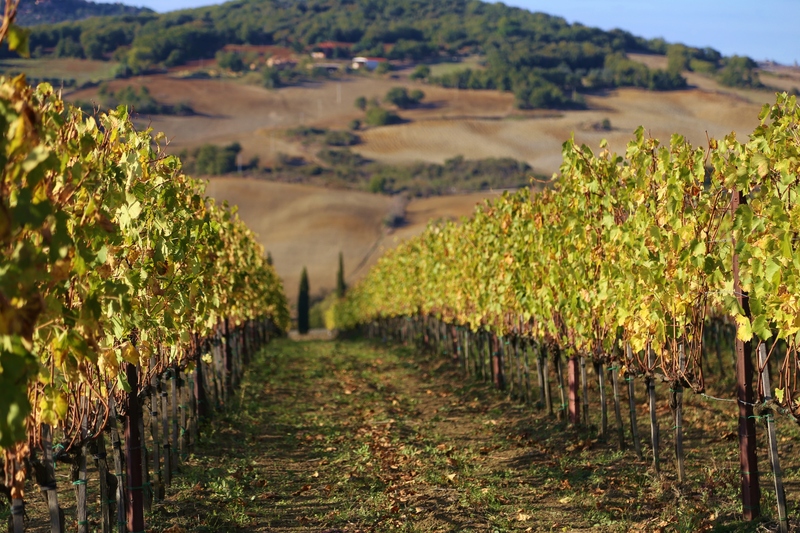 … and of course, many farms and producers offer wine and oil tastings. The visit in the Chianti is definitely one of the highlights among our activities in this season.